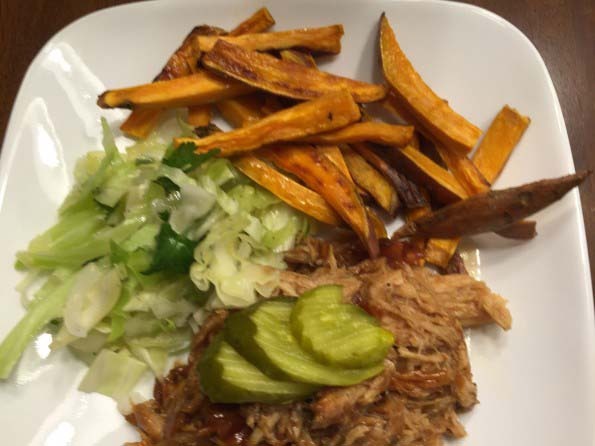 This is one easy crock pot shredded BBQ that we all loved the even after it was frozen, thawed and reheated on warm setting in the crock pot. It was piping hot ready to eat after church with no work at all. I topped it with my homemade bread and butter pickles that I made a week ago. I also love to finely shred cabbage and add a spoon of olive oil mayo for the easiest slaw ever. 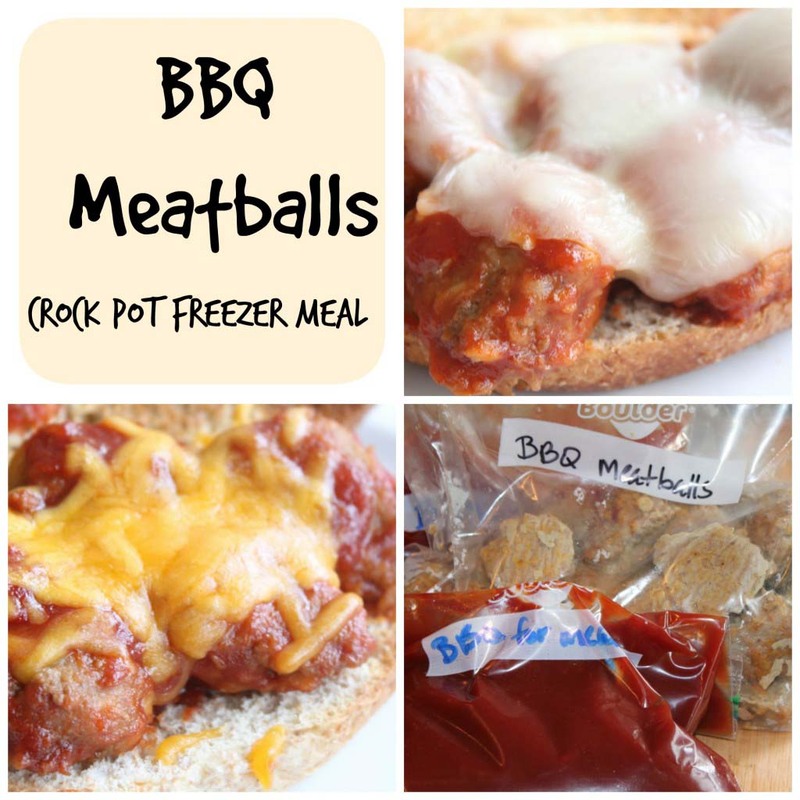 Any way you top these BBQ sandwiches, they are super delicious and way better than any store-bought. If you decide to add the liquid smoke it gives it an out of this world flavor just like you spent all afternoon smoking it outdoors. 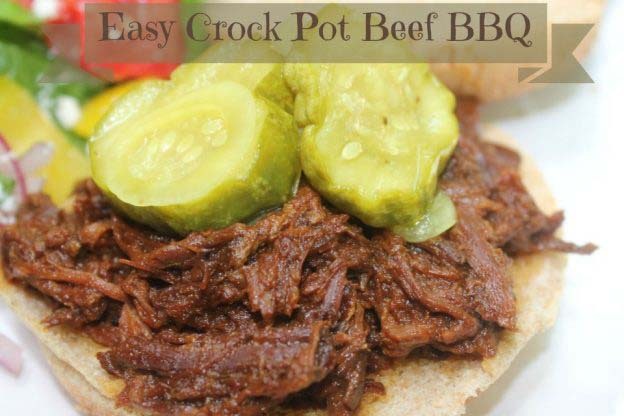 Enjoy this super easy crock pot Beef BBQ when chuck roast goes on sale. 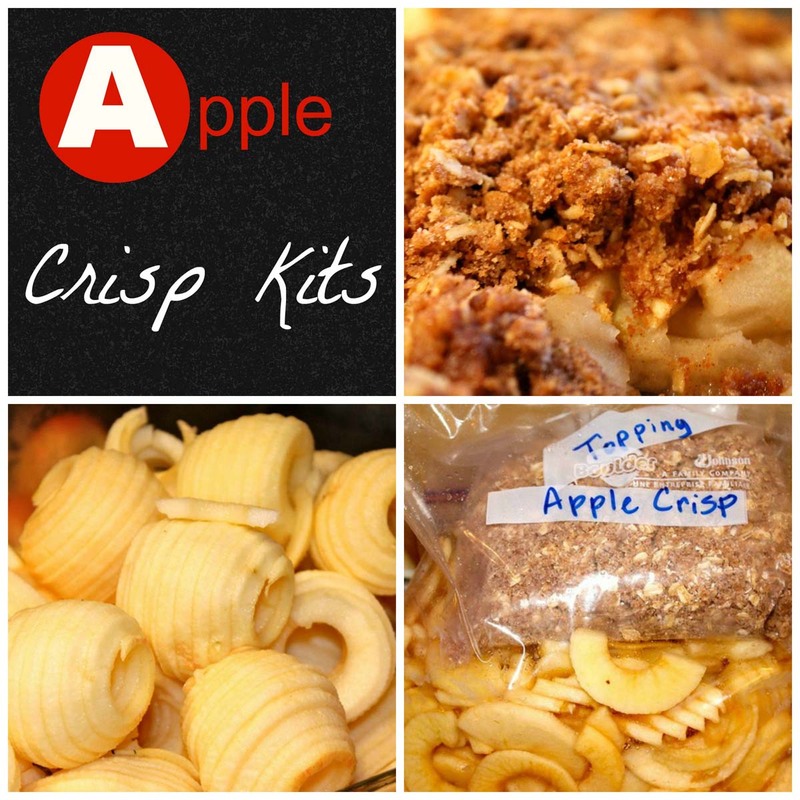 You could easily substitute chicken breasts or pork roast if your family prefers. One roast is enough for us to have twice. That means we eat it once and I cool the rest over night and freeze it for a week or two later. 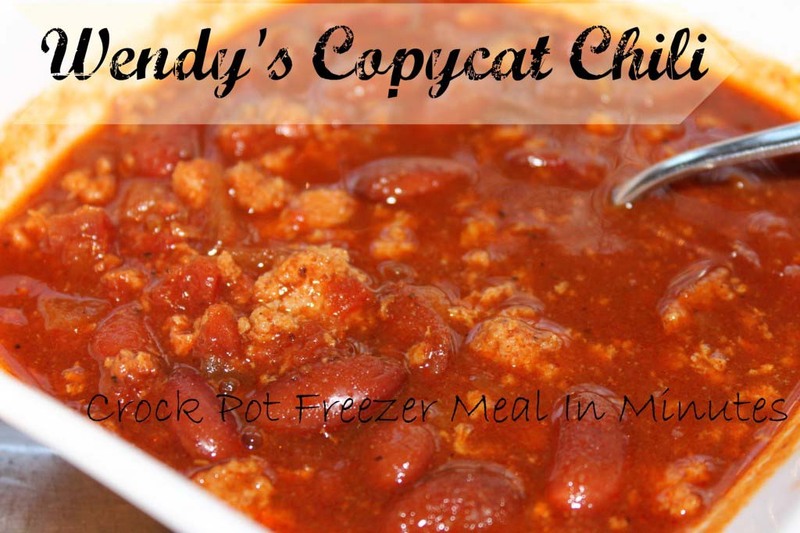 Freezer crock pot meals are divine, I tell ya, try it. Cut roast in half and place in a 3- or 4-qt. slow cooker. In a small bowl, combine the ketchup, brown sugar, barbecue sauce, Worcestershire sauce, mustard, liquid smoke if desired and seasonings. Pour over beef. Shred beef with two forks; return to the slow cooker. Cover and cook for 15 minutes or until heated through. Using a slotted spoon, place 1/2 cup on each bun. 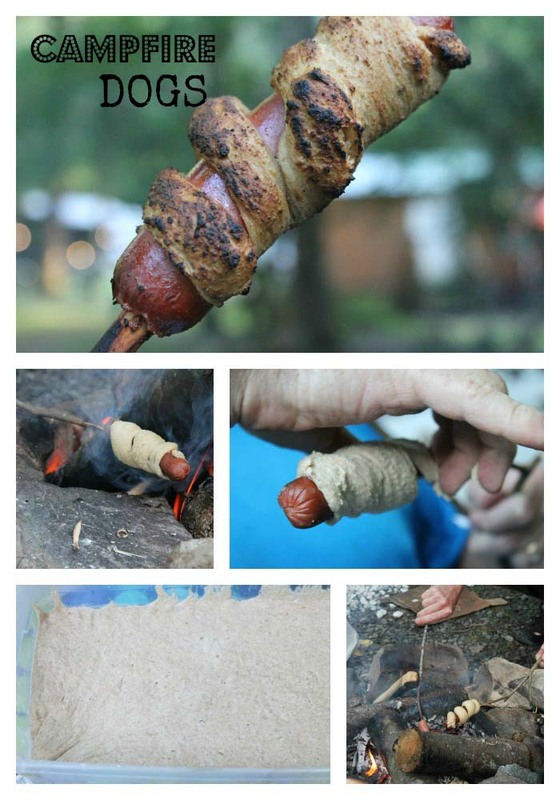 Serve with onions, pickles and jalapenos if desired. 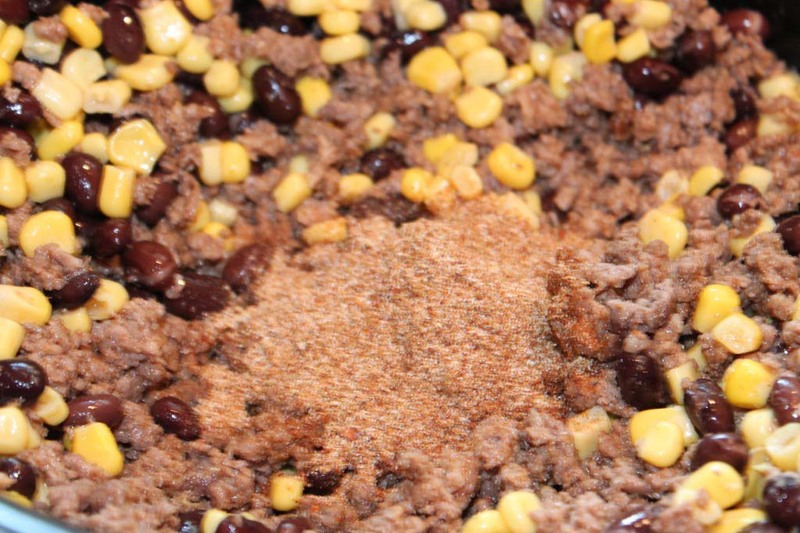 Freezer friendly option: Place the half of the BBQ or individual portions of cooled meat mixture in freezer containers and/or labeled freezer bags.. To use, partially thaw in refrigerator overnight. Microwave, covered, on high in a microwave-safe dish until heated through, stirring throughout. Yield: 12 servings.